That's it folks! It's official - Steven Moffat is to leave Doctor Who in 2017. The Radio Times broke the news to the internet of Doctor Who's scheduling for the next year, and what's to come after that. There isn't going to be a full new series of Doctor Who this year, as probably expected - but we will get a Christmas Special! From that we will get a brand new full series in 2017, written by Steven Moffat - and we're guaranteed to meet the new companion by this point. Then...2018 marks a new era - The show-runner duties will be passed to Chris Chibnall, long-time Torchwood writer, writer of Doctor Who episodes like 'Cold Blood' and 'The Power of Three' and creator of ITV hit Broadchurch. Steven Moffat has said: "It feels odd to be talking about leaving when I’m just starting work on the scripts for season 10, but the fact is my timey-wimey is running out. While Chris is doing his last run of Broadchurch, I’ll be finishing up on the best job in the universe and keeping the TARDIS warm for him. It took a lot of gin and tonic to talk him into this, but I am beyond delighted that one of the true stars of British Television drama will be taking the Time Lord even further into the future. At the start of season 11, Chris Chibnall will become the new showrunner of Doctor Who. And I will be thrown in a skip." More secrets from Big Finish's Torchwood audios have been uncovered – including the return of Torchwood Three's computer genius! Announced live on stage at Big Finish Day 8, Big Finish's second series of Torchwood audios will will see the return of some old friends – including Naoko Mori as Toshiko Sato. "Since we started, we've been bombarded with people's wish lists. And obviously poor, doomed Tosh was on them all. So, as we entered Series 2, we decided to get Naoko in – and she was a delight. She really loves that character, and, as she entered the studio, Tosh came back to life – lovely, excitable, brilliant Toshiko Sato. Toshiko will return to action in the second release of Torchwood Series 2. Torchwood: Zone 10 by David Llewellyn will see her dispatched on a secret mission to Russia, to discover the secrets of an intergalactic war that could have horrific consequences for the world – and which will be explored throughout the whole of the second series. The story will also introduce the KVI – the Russian equivalent of Torchwood." They call it "Pulse" - a radio signal which has puzzled the world for 40 years. But now Toshiko Sato has solved it. She's uncovered a message which leads her to Russia, and into an uneasy alliance with the KVI - the Russian equivalent of Torchwood. Toshiko needs to get into Zone 10 - a frozen wasteland which officially doesn't exist. An intergalactic war was once fought in Zone 10. And it turns out there's a survivor. You can pre-order it here, due for release April 2016. Last week it was announced that legendary actor Alan Rickman has passed away after battling cancer. 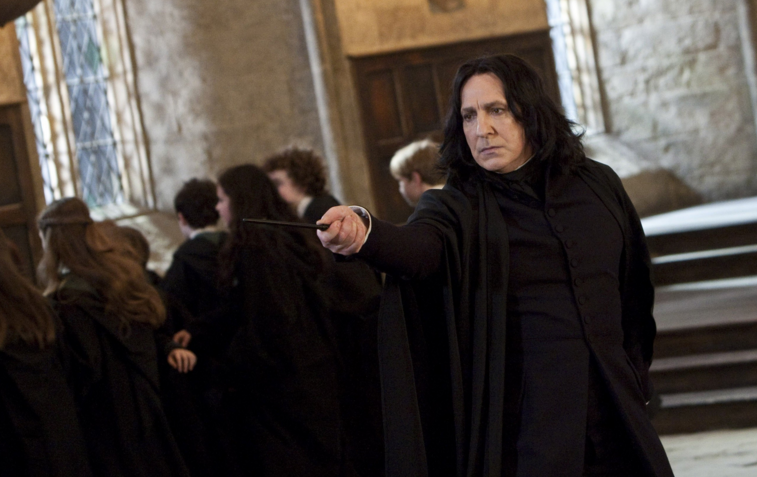 Rickman was known for playing a variety of roles on stage and screen, often as a complex antagonist, including Severus Snape in the Harry Potter series and the Sheriff of Nottingham in Robin Hood: Prince of Thieves. As the news spread ex-showrunner and head writer Russell T Davies was taking part in an interview with The Guardian talking about his own life when he was texted by his partner, Andrew, alerting him of Rickman's death. So there's one question solved that you may have asked yourself - Why wasn't he ever in Doctor Who? He very well could of been, but perhaps Rickman himself didn't feel the time was right, or wasn't suited? - that we'll never know. Who is Samantha Spiro playing in Doctor Who Series 10? 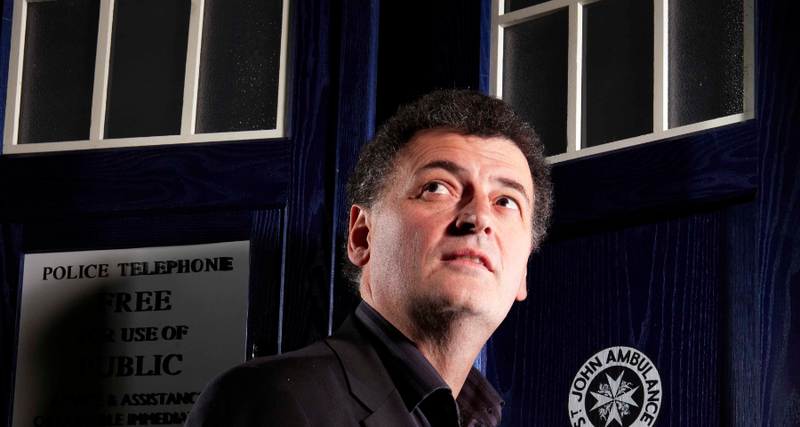 Steven Moffat to leave Doctor Who! Make Your Own Mini Christmas TARDIS! © Satellite Five. Powered by Blogger.